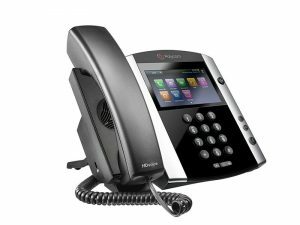 VOIspeed V-IP6500 new professional multimedia telephone provides exceptional audio quality enabling video phone communication. 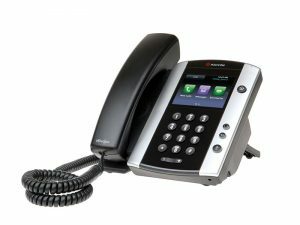 This is a high spec phone with two USB ports to connect a headphone (such as the Plantronics Savi Office 440 with inbuilt drivers) and/or the external accessory for video calls (USB plug and play camera). This highly professional phone benefits from 11 speed dial keys and a touch display of 3.5 inches. It ensures improved productivity thanks to VOIspeed simplicity and usability.